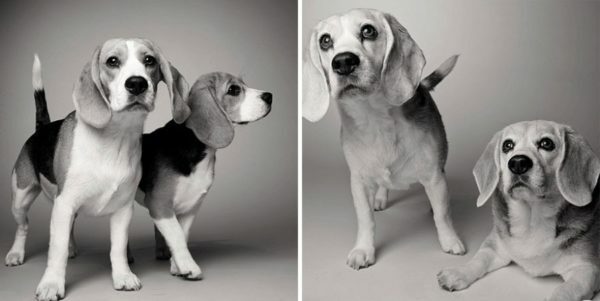 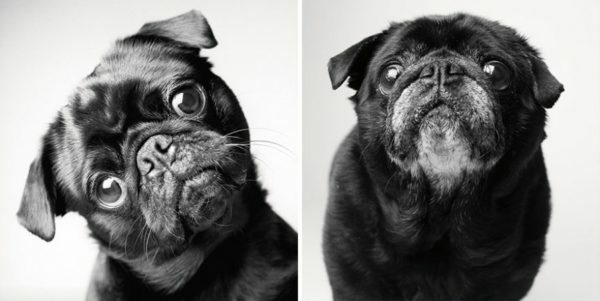 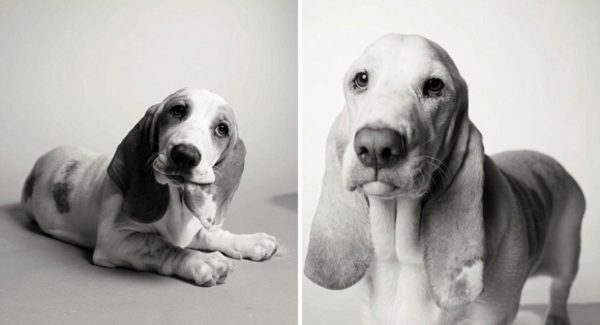 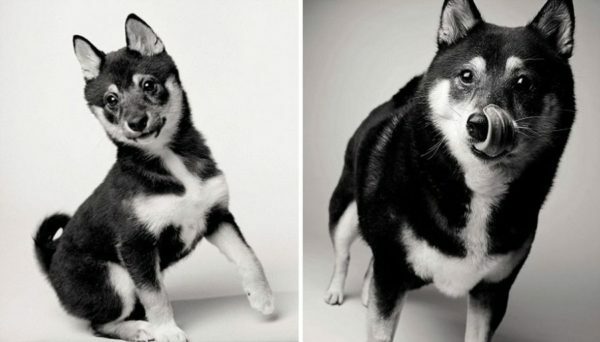 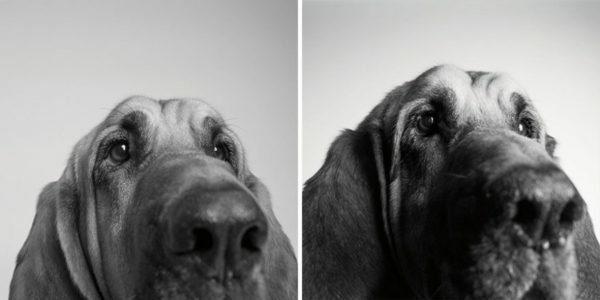 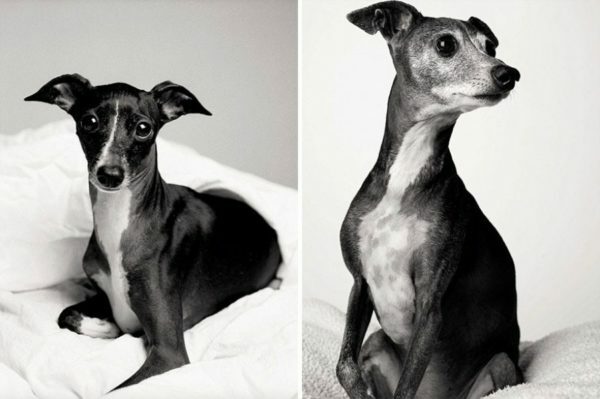 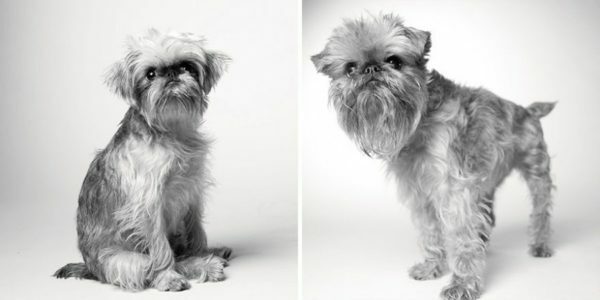 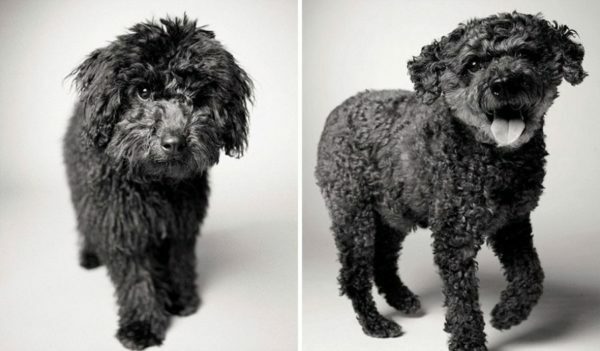 How Dogs Get Older: A Fascinating and Deeply Touching Photography Project! 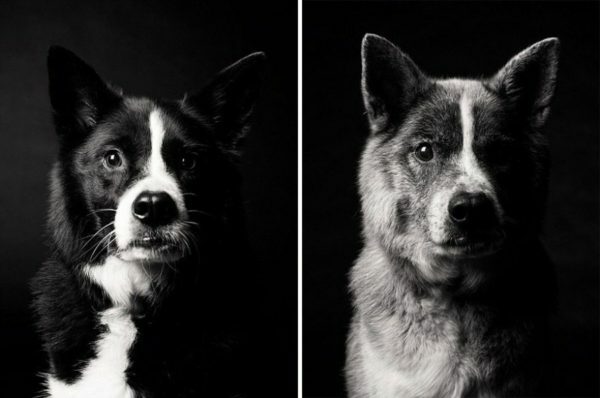 Amanda Jones has dedicated the past 20 years to an incredible photography project which aims to show just how fleeting the lives of our beloved pets are. 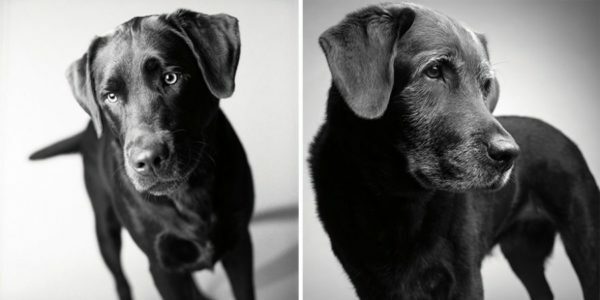 We’ve all had that odd feeling that a lively puppy seems to turn into a fully-grown, wise old dog over night. 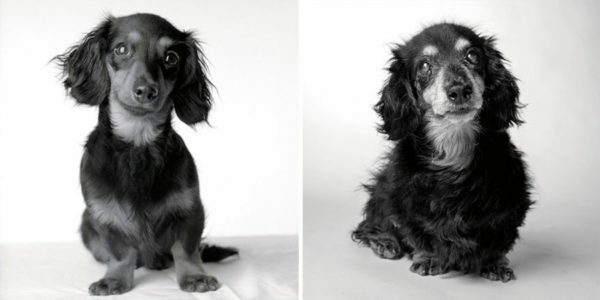 Some of them barely change at all, others begin to show some signs of age. 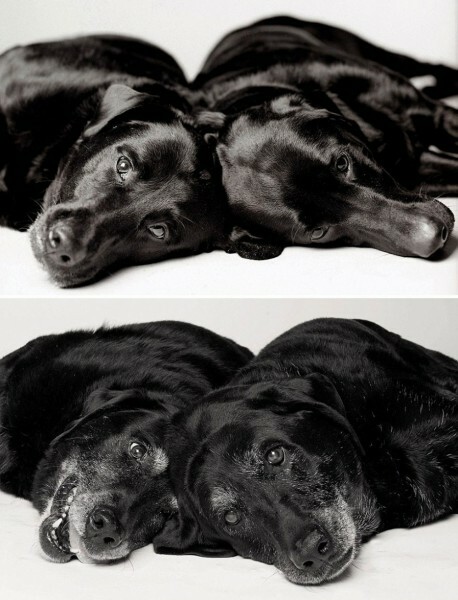 Dogs in particular age faster than us, of course, and perhaps that’s why the following photos are a bit sad as well as very sweet. 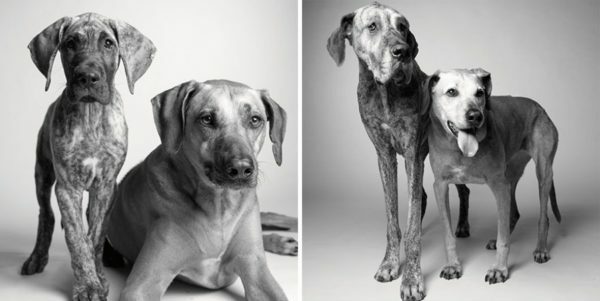 But we can always take comfort in the knowledge that, however old they are, the joy we get from that bond with our best friend never diminishes.